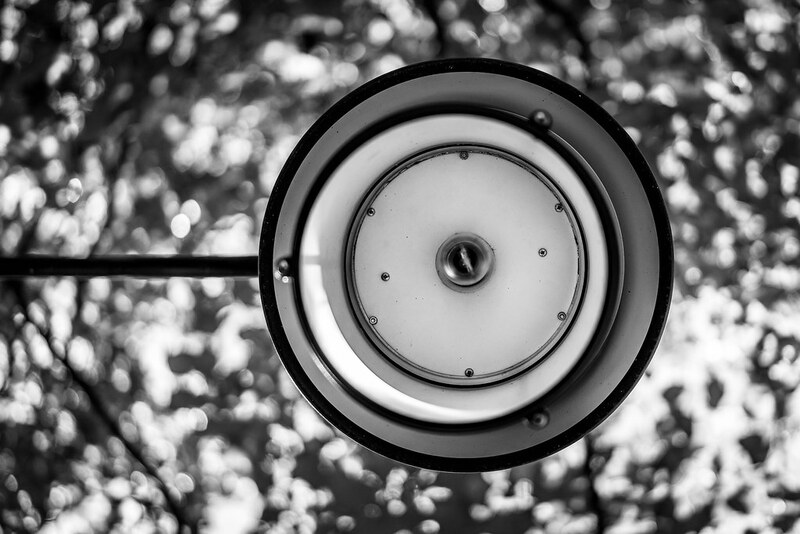 My Flickr contact Mihaly Ivany shot up at this streetlight in Budapest, Hungary. 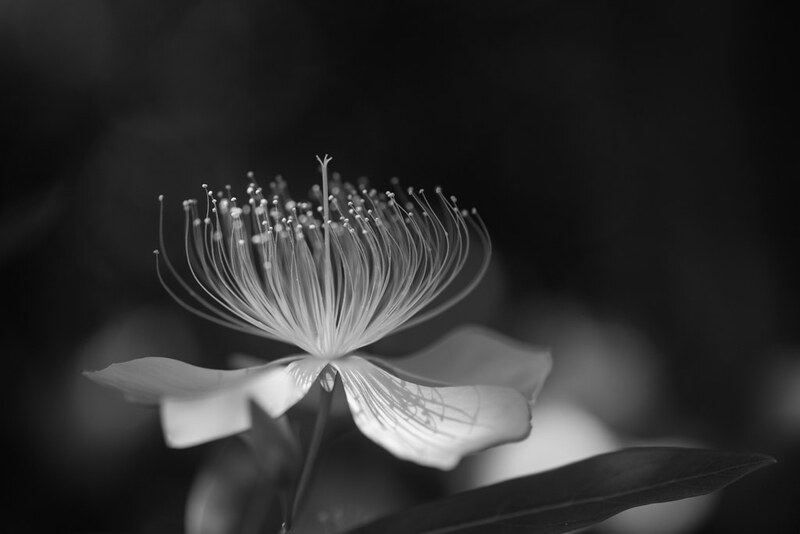 My Flickr contact rosemary* posted this wonderful image of a hypericum with great, dreamy bokeh and shadows of the stamen on the leaves. 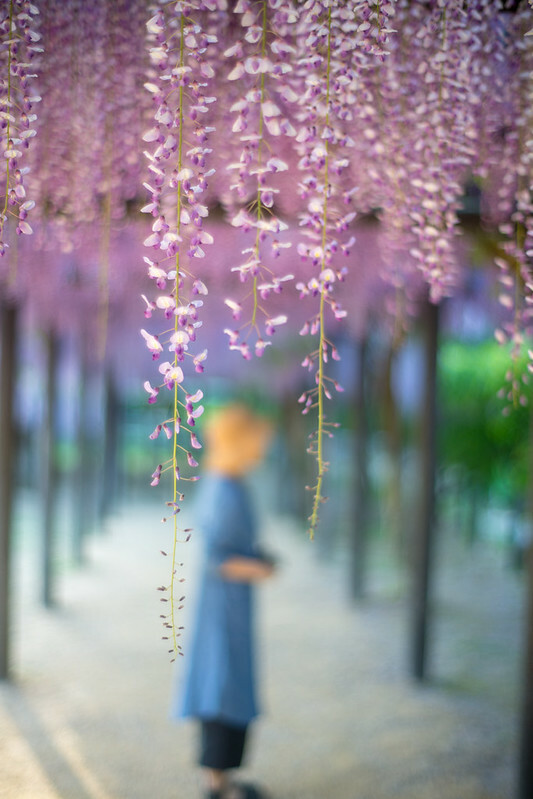 My long time Flickr contact minato took this self-portrait in a wisteria garden in Japan. 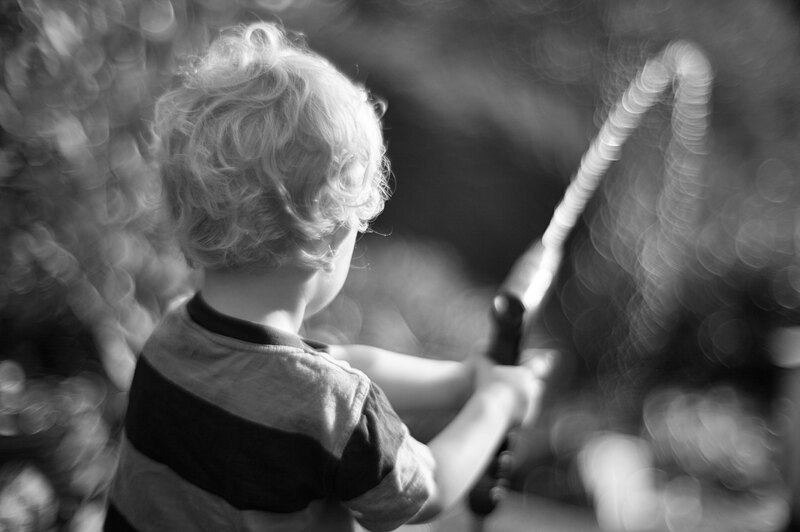 The full frame Canon 5D and fast 50mm lens make the bokeh look like watercolor. I love the color of her hat, all the colors actually. Brilliant. My long-time Flickr contact rosemary* posted this beautiful shot of momiji (Japanese maple) leaves with very nice circular bokeh. 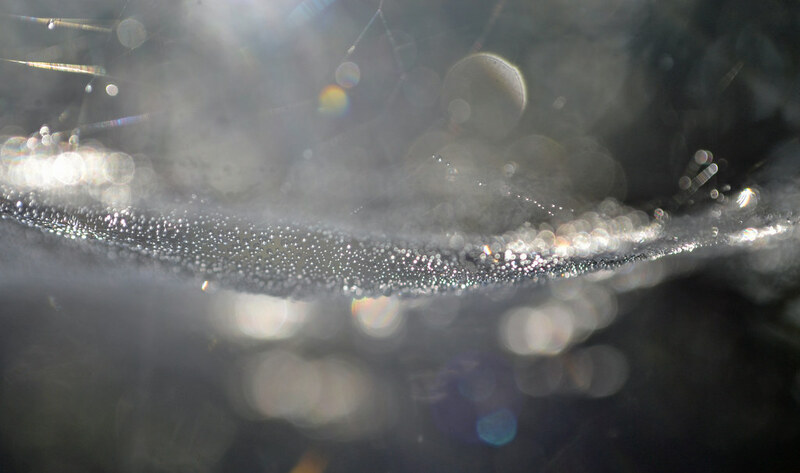 My flickr contact Conall posted this amazing picture of a spider web with water droplets on it. Looks like a space shot to me. Flickr member h g posted this dreamy shot of a dying twig with some amazing bokeh behind it, shot with a Fuji X-T2 and a 100mm lens at f/1.0 (not sure what lens this is but that’s a very large aperture at 100mm). Mine doesn’t have the great bokeh his does but I gave it my best shot, so to speak. 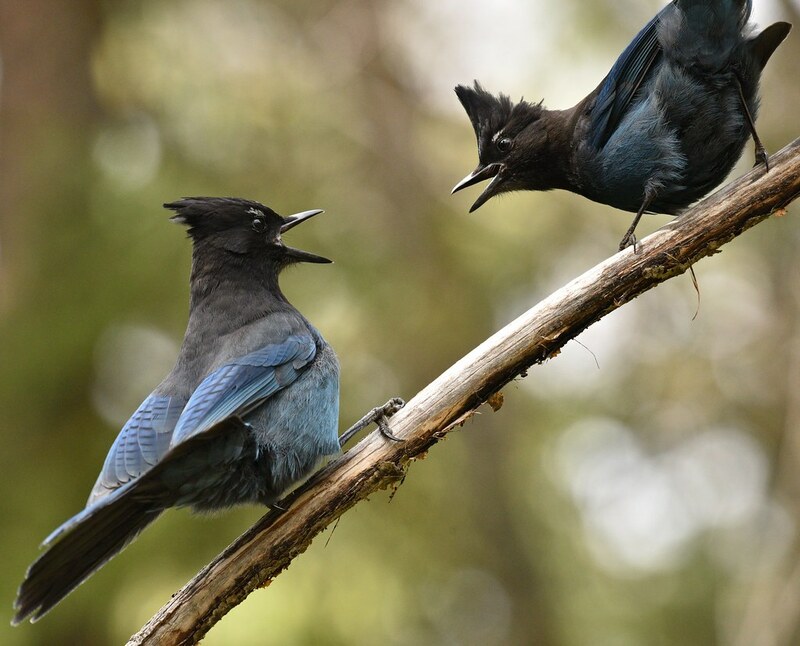 My flickr contact Eugene Beckes took this great shot of two Stellar’s jays squawking at each other. Brilliant timing. My father served in the US Army during World War II and was stationed in Europe. 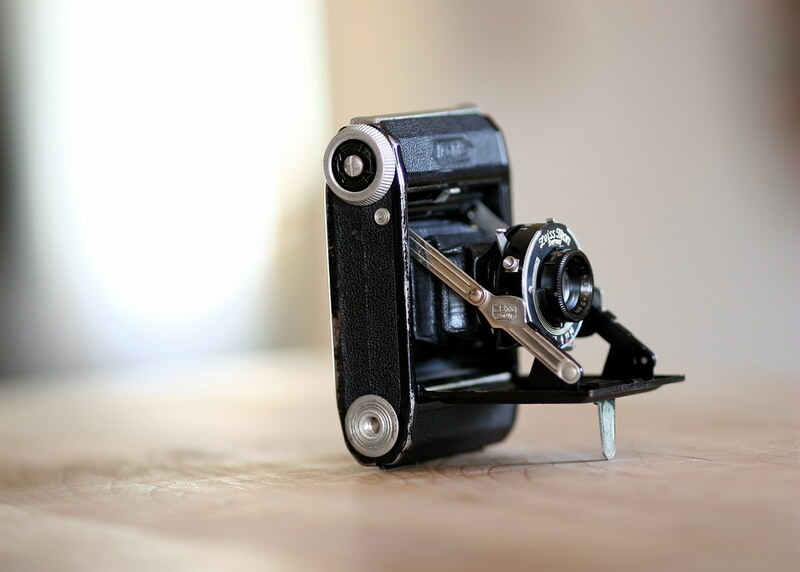 This little Zeiss Ikon was the camera he used to record his everyday life over there and I have a box of prints that give me a glimpse of that life. My father is gone now but this camera and those prints act like a wormhole on that significant time in the history of his world and of our world. Note: This was originally posted in 2006 on my old site, one of my earlier posts. 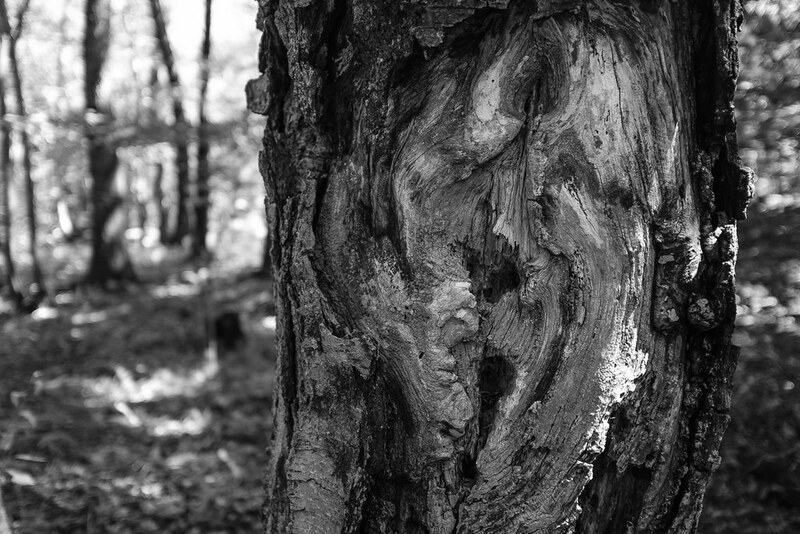 My flickr contact Vidar took this picture with a Leica M9 and a Canon f/.095 prime lens (very fast). 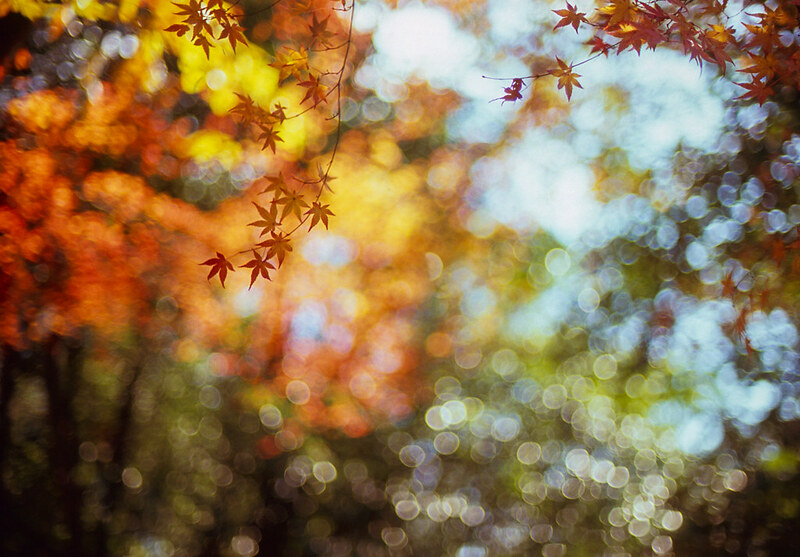 The bokeh here from that fast lens is quite amazing and wonderful.